Fashion Your Future & Some Exciting News! Some exciting things have happened since I last wrote, so I wanted to share and update. It’s crazy to think that these amazing opportunities happened all because I decided to start this blog. As I’ve said before, I started Think Outside the Cloth as a hobby and creative outlet from my then 9 to 5. It brought me back to the things I loved doing when I was younger like being creative and making pretty things with my hands, but a lot more has come out of it. I’ve been able to meet and network with many other bloggers and influencers through networking events. I also recently hosted the 2nd conNEXTion blogger networking event with Kristen (Twenties and Fabulous) and Stephan (Why I Love Toronto). Also, because of Think Outside the Cloth I began experimenting and hand-making jewelry for friends and myself. I recently completed an accessory business boot-camp named Fashion Your Future (FYF) with Toronto Fashion Incubator (TFI) and I made it into the top 10 accessory designers! It’s a super exciting time. 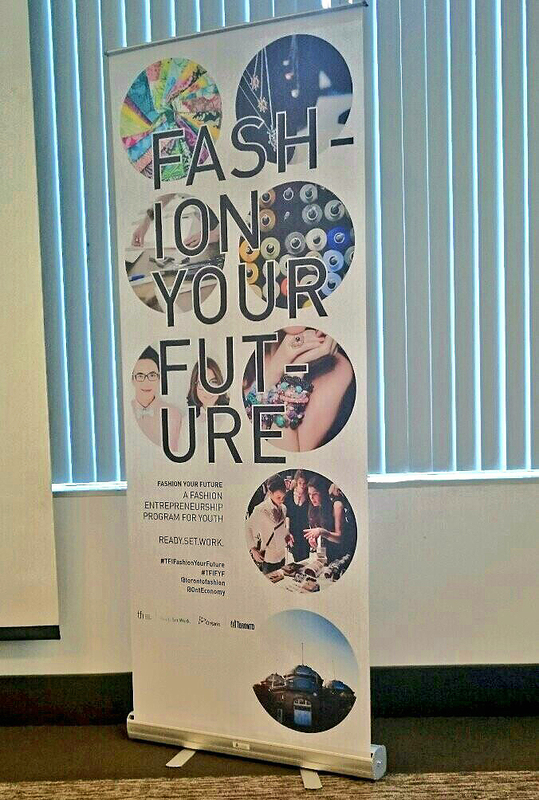 Read more about TFI’s Fashion Your Future below. I started crafting and making different types of jewelry after the DIY body chain tutorial. I would wear pieces and received a lot of positive feedback from friends, family, and even strangers. I wanted to develop it into a business and begin selling pieces but I had no idea where to start. I began researching and there were so many resources which is great, but I also became overwhelmed with all the information. I was looking into business grants and programs, when I came across the Fashion Your Future Program in my email inbox. I attended the information session and learned the program is hosted by TFI (@torontofashion) and the Ontario government (@onteconomy). 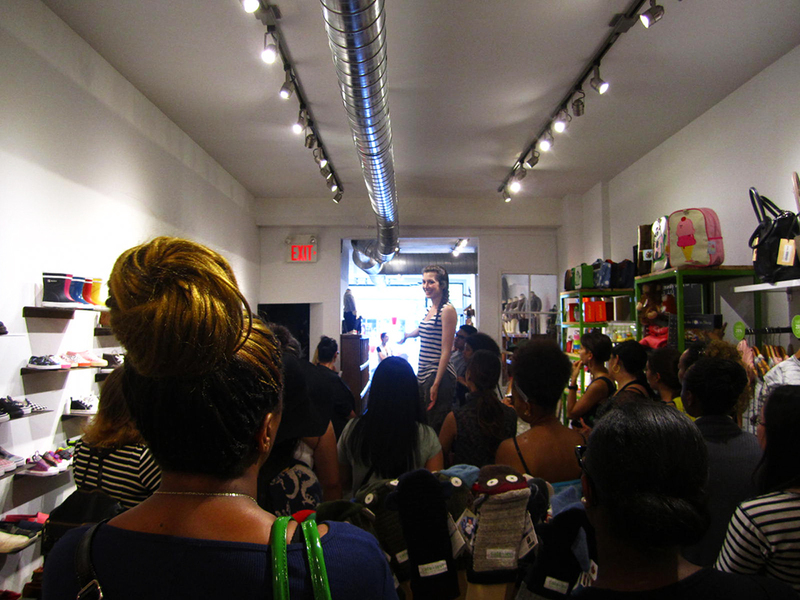 The program equips youth accessory designers with the skills and tools necessary to start an accessory business. I was already excited about FYF but then I also learned there was a possibility to receive a micro-grant and to show at the TFI Press & Buyers Trade Show at World MasterCard Fashion week. I didn’t think twice about signing up. The FYF program newly launched this year and includes 3 phases. The first phase is a full-time boot camp. Each day we learned a different topic relating to starting an accessory business. We had speakers like Shay Lowe teach us business savvy techniques and costing, and Karen Palmer discuss point-of-view and creating a story within a collection. We also visited and met owners of local boutiques, and showrooms. It was really amazing to hear the different stories of how the businesses came to be, and all the owners were eager to help and provide guidance. The program also included some assignments where we had to sketch and create story boards for our collection. There was a moment in class where I was drawing and I remember thinking I can’t recall the last time I picked up a pencil or drew something! I loved every minute of it because I was surrounded by all these creative and talented people while learning and being creative. I just completed the first part of the program where the top 10 were selected from the boot camp based on assignments, attendance and a presentation to a panel of judges. I am so happy and thankful to have made it into the top 10! I am beginning the second phase of the program where I will be working with a mentor to create a 10-15 piece sample collection. Judges will review the collection and then the top 10 become the top 3. The top 3 will get to showcase their collection at the Press & Buyers Trade Show at World MasterCard Fashion Week! It’s an amazing opportunity for new designers, so please send me your positive vibes :). I’ve already learned so much since completing this program and I can’t wait to learn more. Before being paired with my mentor, I got to meet with 6 other potential accessory mentors. 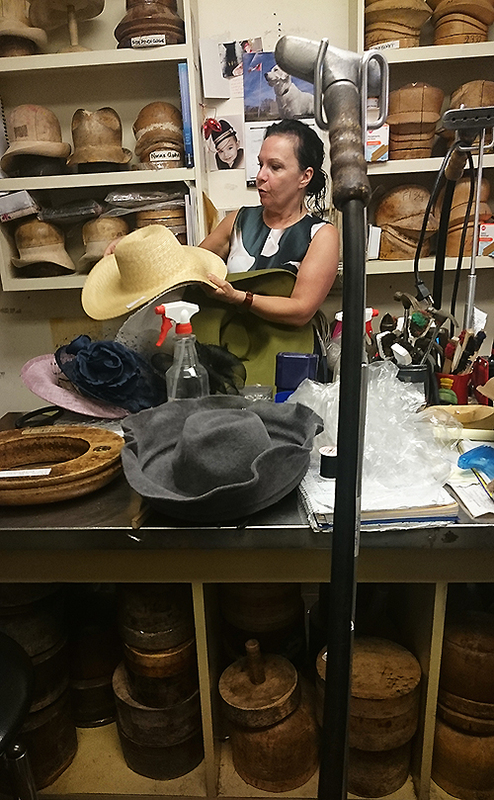 I asked each of the accessory designers what advice they would give to someone starting an accessory business and the common theme among their answers was to FOCUS. So I’ve decided to do just that, focus on building and creating the collection and launching my jewelry line, so I won’t be blogging as consistently. Don’t worry, I won’t stray too far! You can stay caught up with me on Instagram @Thinkoutsidethecloth and Twitter @Outsidethecloth. 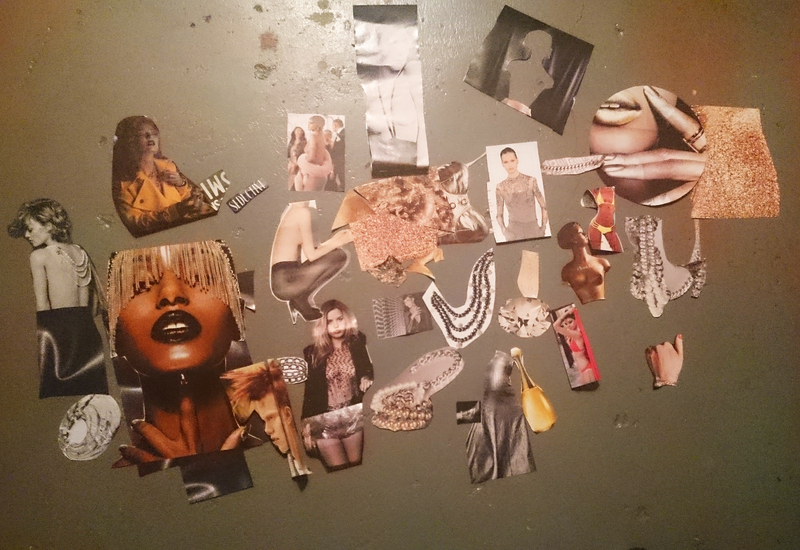 This entry was posted in Events and tagged accessories, Fashion Your Future, Toronto Fashion Incubator by Think Outside The Cloth. Bookmark the permalink.